On May 13, 2018, Nepal’s Ministry of Health issued a public statement warning of a waterborne illness epidemic in the lowlands of the Terai region. The small 100-square mile emergency zone required treatment and hospitalization of more than 1,200 people. Unofficial accounts suggest the tally was much higher with small children the most heavily affected. It was not the first health crisis of the year, nor will it be the last. Annually, an estimated 10,000 Nepalese children under the age of five die as a result of water- and sanitation-related illnesses. 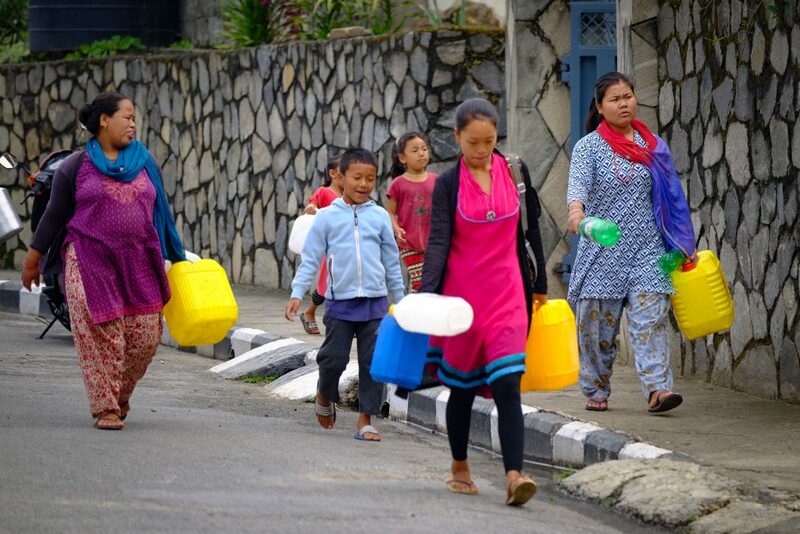 For a country like Nepal, water issues are a continual threat. Despite its status as one of the most water-rich countries in the world, Nepal ranks among the worst for water quality. Every day more than 75 tons of wastewater are dumped into the rivers of the Kathmandu Valley. 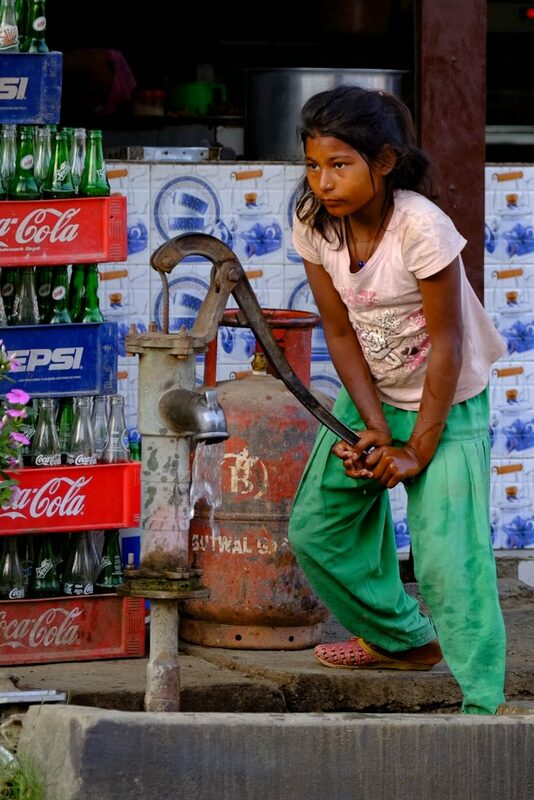 An estimated 81% of the population lives without access to safe drinking water. 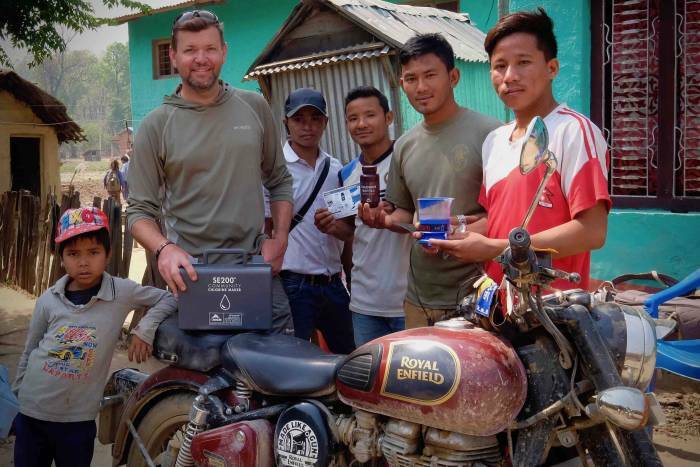 Armed with that information I headed to Nepal with a bag full of MSR SE200 Community Chlorine Makers. 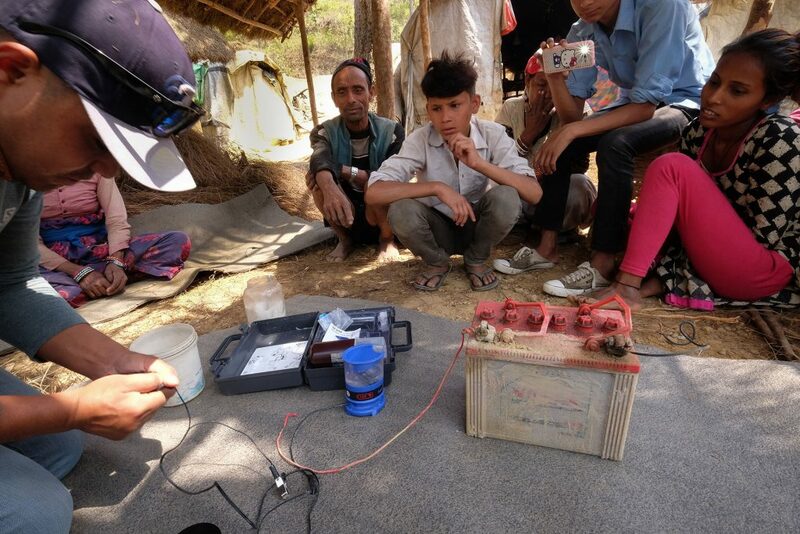 The small device allows users to create chlorine on the spot in five minutes using just water, salt and electricity from a car battery. The chlorine is used to safely treat water for drinking. Despite my familiarity with Nepal, or perhaps because of it, I knew I needed to get to the places far from the popular trekking routes. I had to go west to where poverty and a lack of infrastructure are rampant. To get there I enlisted the help of my friend and guide, Vishu Sijali. 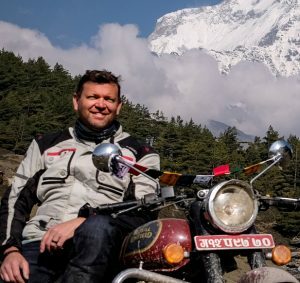 The owner of Altitude Riders, a motorcycle touring company based in Butwal, he was the perfect guy to get us into the rural areas of the Terai, Dolpa, and Rolpa regions.  When I showed Vishu the SE200 for the first time, he immediately recognized the MSR logo. An accomplished climber, he had used MSR stoves on his various ascents of Ama Dablam, Island Peak, and Mount Everest, just to name a few. If anyone could get us to communities in need of safe water, it was Vishu. For two weeks we traveled by motorbike to some of the most isolated villages in the country. 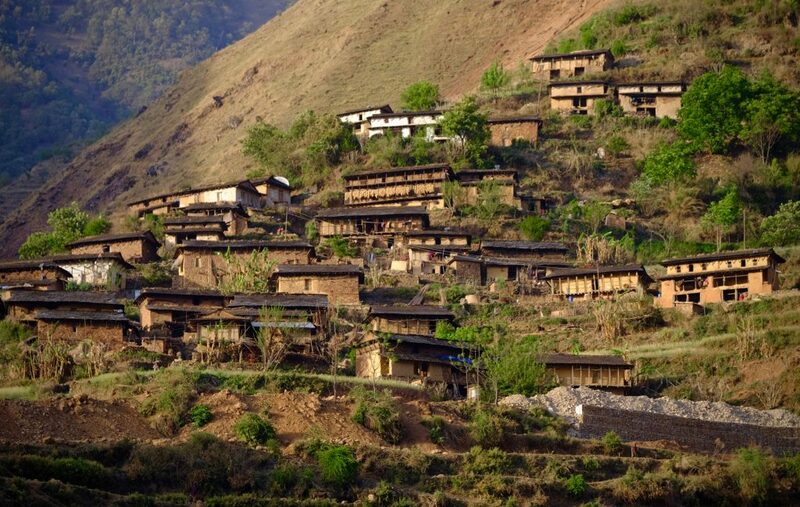 Our route took us to tiny farming hamlets in the foothills of the Himalayas and disbursed communities along the border of India. The last stop of many during our two-week journey brought us to a tiny village on the Rapti River just east of the Bardia Bengal tiger preserve. Little did we know the entire region was in the early stages of an outbreak of diarrhea. The very epidemic that culminated in the May 13th public announcement. As we had done several times before, we talked the village members through the operation of the SE200 unit. They were enthralled by the promise of such a small device and what it meant for their community. Given their proximity to the Bardia park, they had already started making improvements to their basic homes to make them suitable as guesthouses. They immediately saw the potential to increase their revenue by offering safe drinking water to their guests. Long after we moved on, and only days after the Ministry of Health’s report, we contacted our new friends at the center of the crisis to ask how they were holding up. They confirmed the SE200 unit was still in active use and despite the illness still gripping the surrounding area, their village remained healthy––unscathed. 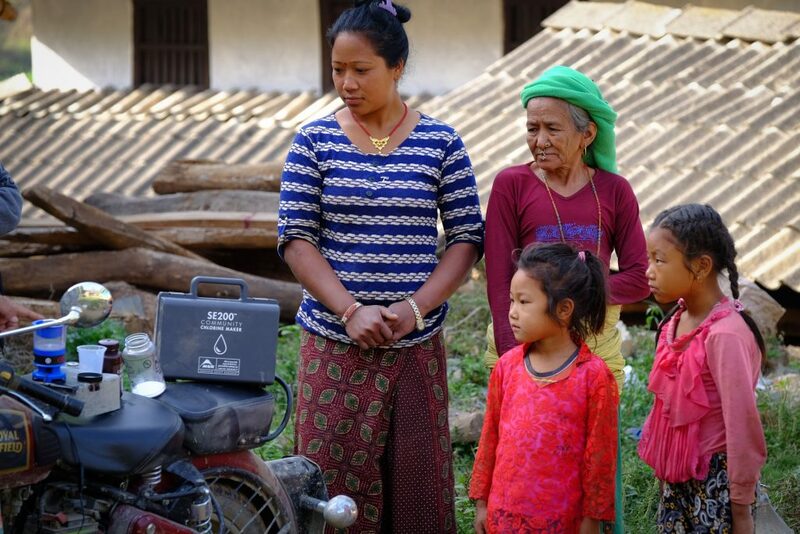 During my month-long trip to Nepal, with a lot of help from friends on the ground, we successfully placed eight MSR SE200 Community Chlorine Makers. That many devices can support up to 1600 people. They went to refugee camps, schools, and villages. All were thankful to have a tool to defend against the sickness they fight every day. Less than a week after returning home, I found myself once again on the couch. Realizing what we had done in Nepal felt too much like a beginning to be an end, I asked my community of friends if anyone would like to join me for a return trip in October. The phone has not stopped ringing. We now have trips planned for October, March, and April with more in the works. Our inaugural campaign in Ecuador begins in November with subsequent trips penned for February. What started out as a bag full of chlorine makers has evolved into a movement and even garnered the attention of the Nepalese government. I now get messages through the grapevine from my new friends in rural Nepal. They all ask the same question, “When are you coming back. Can you bring more water machines?” We’re on our way.